Be the Hostess with the Mostess! 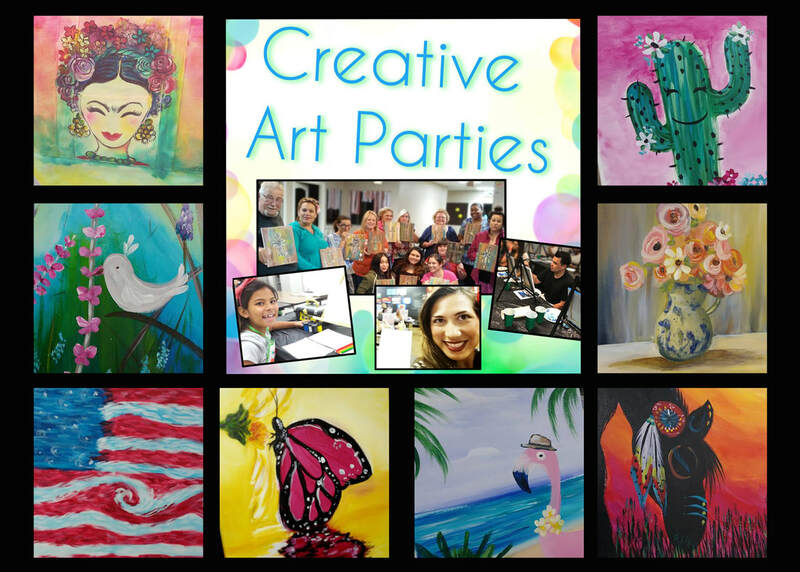 Plan your own Private Paint Party!!! Just use the contact page to get a quote and date availability for you event. Is it a Birthday? Girls Nite Out? Bridal Shower? Divorce Party? What is it that you’re celebrating?? what’s the theme of your fabulous event? The more details the better!